Fundraising is Fun at Scotland Elementary School! The entire Scotland community looks forwards to this elegant night out that takes place every other Spring. A fun and festive event for Scotland parents, the Gala includes food, wine, music, a live and silent auction. 2019-2020 is a Gala year! We can't wait for the big event! 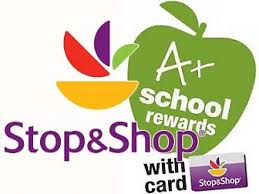 Link your Stop and Shop card to Scotland Elementary and the school will receive a benefit each time you stock up. 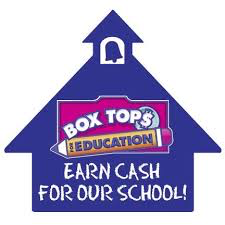 Go to https://stopandshop.com/school-rewards/ after Sept 11th to register your 13 digit reward card number. Every purchase between October and March will benefit Scotland! Who doesn't love two day shipping from our favorite online retailer! 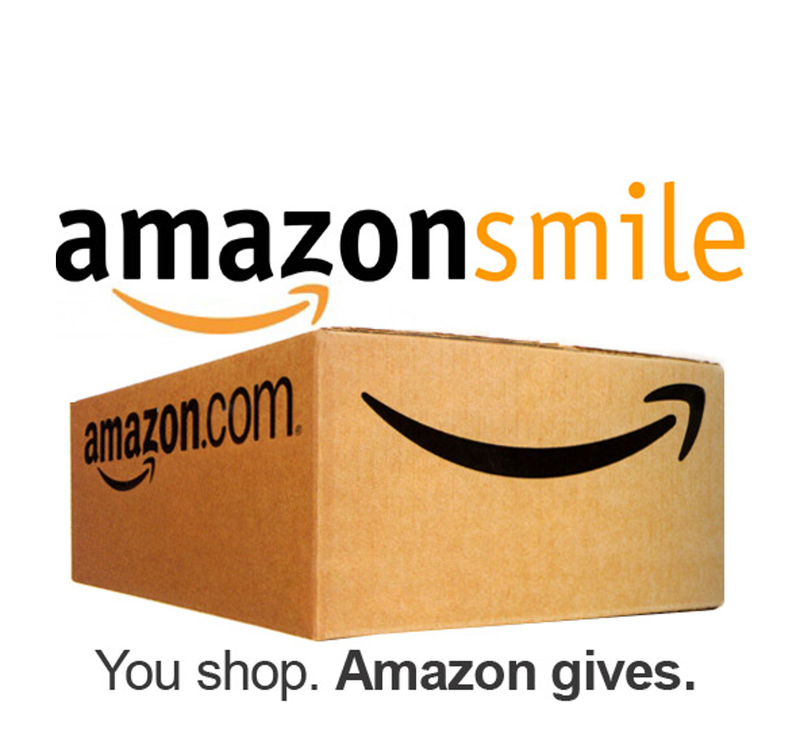 When you want to make an Amazon purchase use https://smile.amazon.com/ and indicate Scotland Elementary School PTA - Ridgefield, CT as your charity of choice. It is just like Amazon – your Prime/wish lists/shopping cart – all of that transfers over. Amazon Smile donates 0.5% of the purchase price of eligible products to the school. Make the switch, it’s easy!